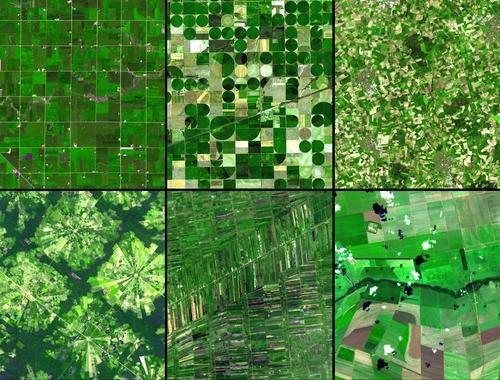 Agricultural Patterns. 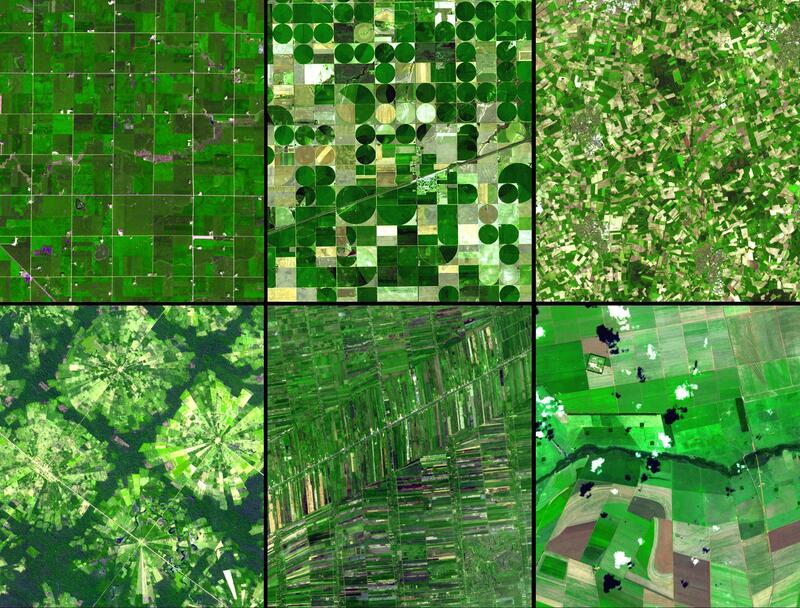 Cool aerial view of farms.. HD Wallpaper and background images in the Green club tagged: green farm agriculture aerial plants pattern. This Green photo contains pencakar langit, kawasan bisnis, pusat kota, distrik bisnis, and downtown. There might also be beech, pohon beech, pohon beech yang berusia, duckweed umum, duckweed yang lebih rendah, lemna minor, common duckweed, duckweed lebih rendah, lemna kecil, and pakis.